The Summit County Health Department is issuing a 30-day formal notice and comment period during which the public can review the proposed 2019 Fees for Nitrate Testing and submit comments to the Health Department in writing by email or mail or in person at the May 6th Board of Health Meeting. 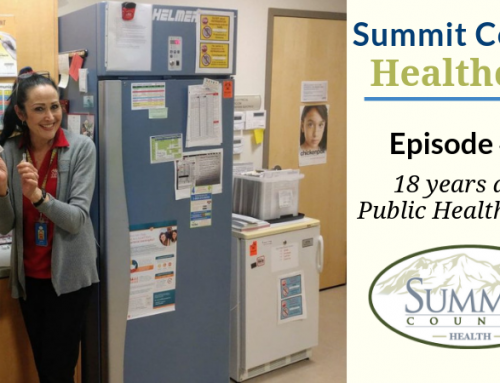 In January of 2019, the Summit County Health Department, Water Lab initiated the certification process for Nitrate testing with the Utah Public Health Lab. 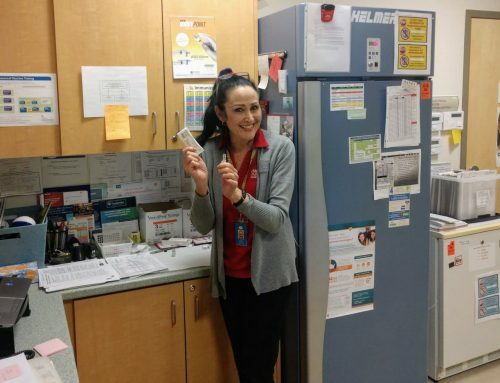 In March 2019, the Water Lab received approval to begin Nitrate testing. This valuable service will test for Nitrate concentrations in drinking water samples and septic effluent for alternative individual wastewater systems. 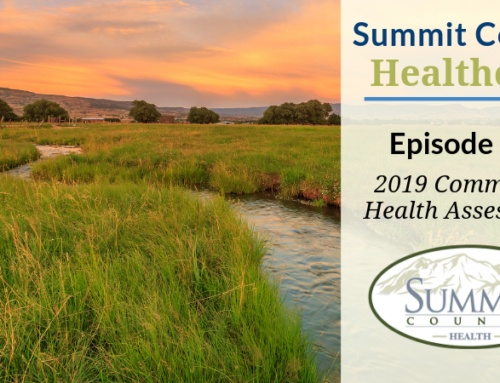 Comments must be postmarked or received at the Summit County Health Department by 5:00 pm Mountain Standard Time on Friday, May 3, 2019. Comments may be emailed to dsiddoway@summitcounty.org. 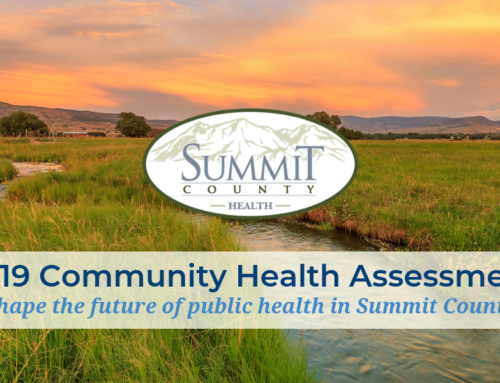 Public comments will also be taken at the Board of Health meeting held on Monday, May 6, 2019, at 4:00 pm at the Summit County Health Department Office located at 650 Round Valley Drive, Park City.